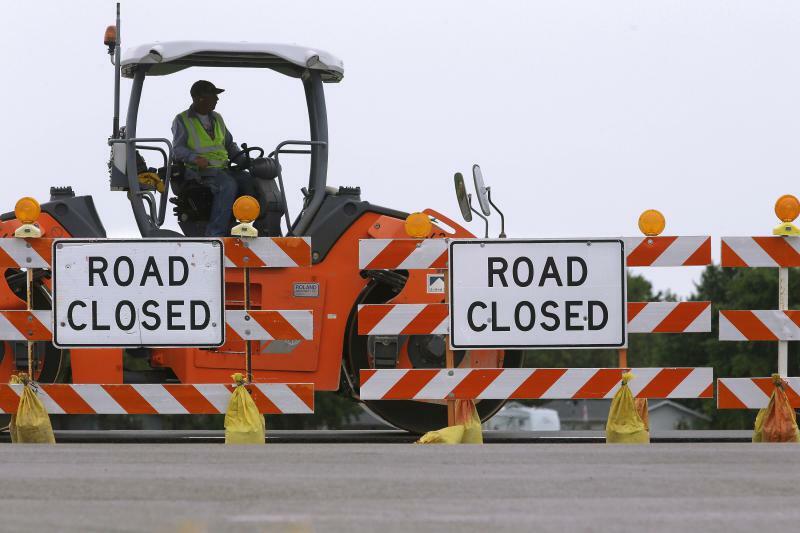 Illinois roads and bridges are in major disrepair. But after a two-year budget impasse and a backlog of bills that the state is struggling to cover, infrastructure continues to take a backseat. This year, advocates and lawmakers plan to change that. 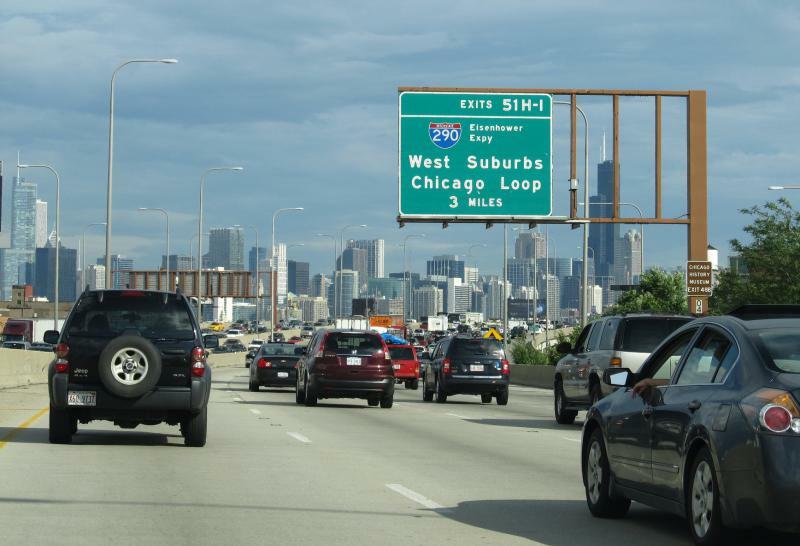 The Illinois Department of Transportation is warning drivers that trips on Interstate 55 between Bloomington-Normal and Chicago will take a bit longer for the next several weeks. 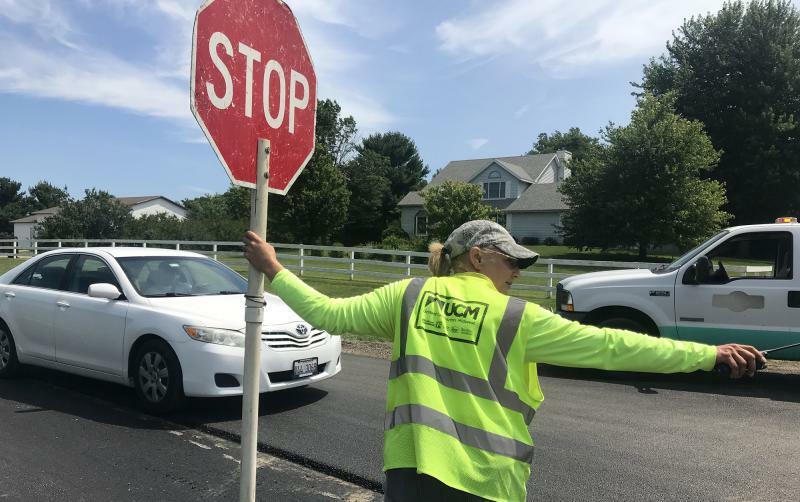 Becky Slightom is the person you see at the start of a roadwork zone—the one directing traffic and keeping workers and drivers safe. She's a flagger, but there's another informal job title she's bestowed upon herself. 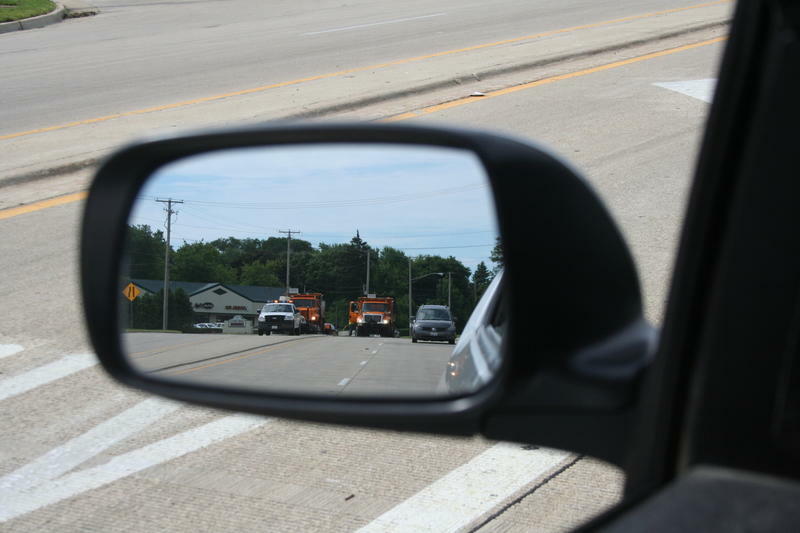 With temperatures expected to reach the mid-90s over the next few days -- and the heat index even higher, road buckling could become a problem for some Illinois motorists. 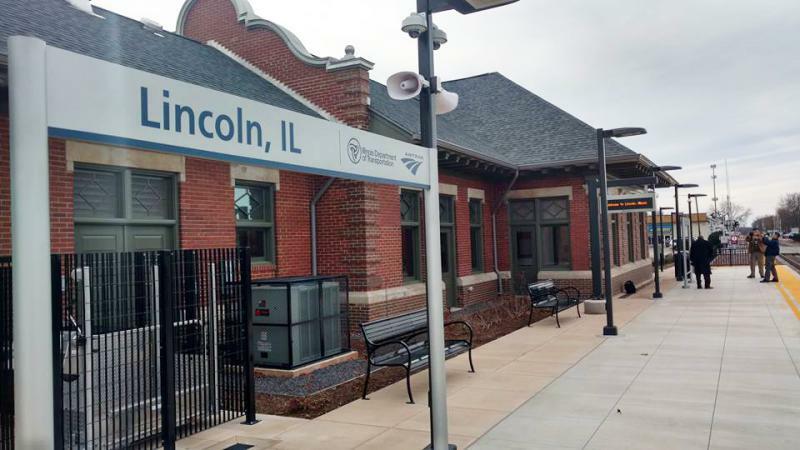 Illinois officials are investing $240 million in two dozen projects designed to improve freight mobility throughout the state and relieve congestion. 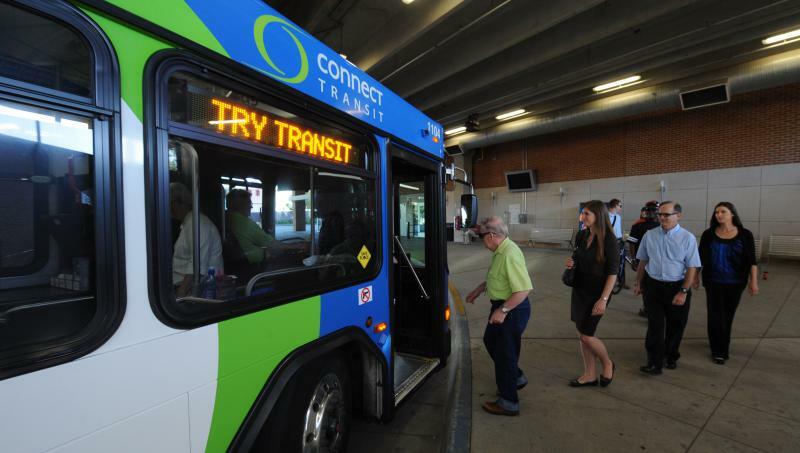 The Illinois Department of Transportation is giving Bloomington-Normal's bus system $250,000. 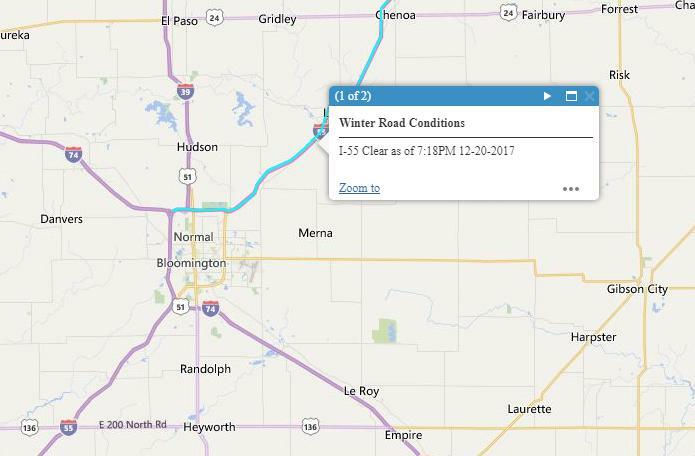 State officials say there's a newly-redesigned website for travelers that offers the most up-to-date information on road conditions.